We offer a range of services for those wishing to use content from the Collections for personal or commercial use. The National Motor Museum Trust is a repository for a specialist collection of 45,000 items of moving image and sound specifically relating to motoring. Ford Films, the AA Collection, Metropolitan Police Collection, Vauxhall, David A Clarke Collection and the John Tate Collection as well as audio recordings from various sources including Stanley Schofield are just a few of the archive collections we hold. Much of this content is available for licensing and re-use across a range of platforms. The Film and Video Collection has the benefit of an exceptionally well-equipped film and video operations facility. 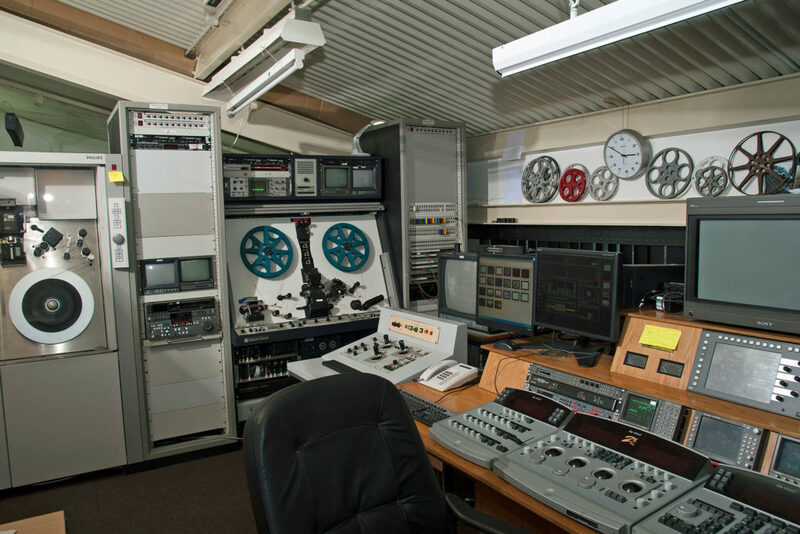 This includes two broadcast-standard telecine machines capable of transferring/capturing Super 8, 16mm and 35mm film to a wide range of video formats, analogue or digital. Increasingly, material transferred via telecine is captured as digital files on hard disks and other media. This is a process that has rapidly evolved, bringing about the move away from tape-based storage of video images. During the last 50 years of broadcast and domestic television, a wide variety of videotape formats have been used and the NMMT Beaulieu has devoted much time to acquiring the machines on which to run these tapes, allowing the migration of the recordings they carry to digital files to ensure their survival. We also have high-quality audio capture equipment for half track ¼” audio tape, separate magnetic film track, vinyl and cassette media. 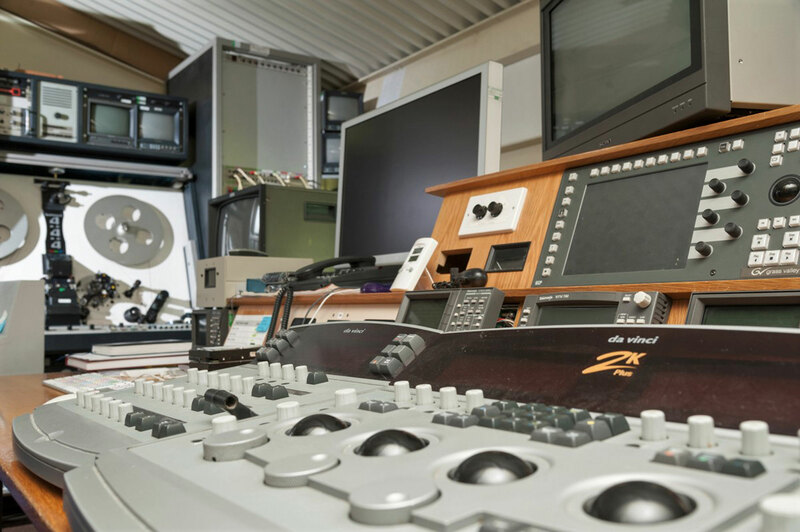 The Film and Video Collection facility, which has the benefit of a High Definition Spirit telecine machine that can capture film to full HD, regularly undertakes digitisation work for external clients including broadcasters, archives and private individuals. The technical knowledge and expertise built up at Beaulieu is widely recognised, and many organisations rely on our facility for efficient and cost-effective handling of their valuable archive material. If you are interested in licensing footage from this unique collection, or in making use of the film and video facility, please contact the Film and Video Consultant Manager. 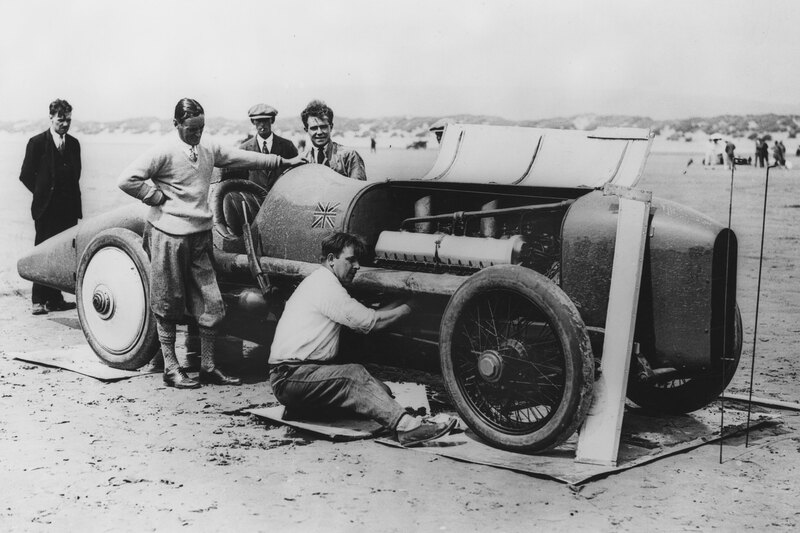 Images from the National Motor Museum Trust Photographic Collection are available to purchase online through the Motoring Picture Library (MPL). MPL is one of the largest motoring picture collections in the world, with over one million images covering all aspects of motoring from the 1880s to the present day. This includes cars, motorcycles and commercial vehicles; the motor industry, motor sport, the social history of motoring, and a huge range of motoring and motor sport personalities. It also features spectacular motoring art in the form of sales brochures, posters and paintings. For more information contact the Motoring Picture Library Manager or visit the MPL website.